The University of Utah Men’s Tennis Program is excited to introduce the University of Utah High School Varsity Tennis Clinic. The Clinic will run on Tuesdays and Thursdays from 4.30-6.00pm over two 6-week sessions at the Eccles Tennis Center. 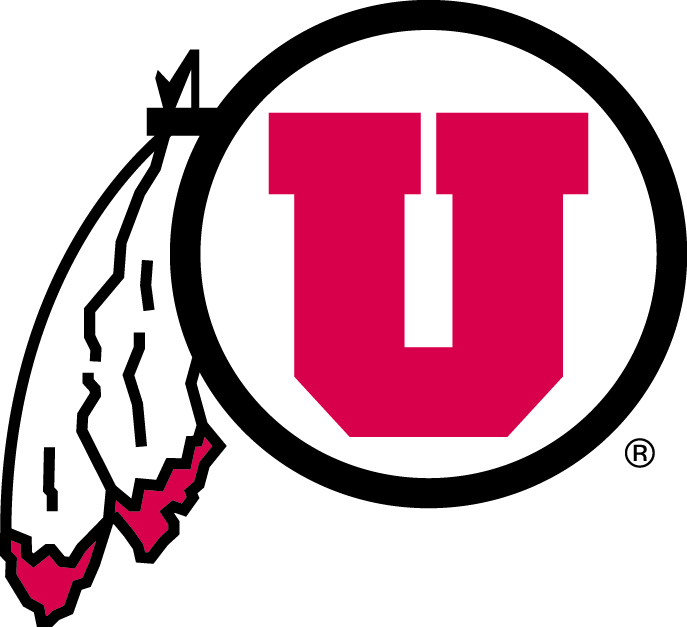 Clinics will be under the instruction of University of Utah Men’s Tennis Coach Roeland Brateanu, Assistant Coach Daniel Pollock, and counselors from the men’s tennis team. The clinic will focus on winning match strategies for singles and doubles and developing skills important to being successful in high school varsity tennis. The clinic is limited to players in grades 9-12, and, although it is not required, it is recommended that participants have at least 2-3 years prior competitive tennis experience. To ensure high quality practice, and that only 4 players are on the court at one time, enrollment is limited to 16 players per session. For any additional information on private and/or group lessons, please click here. In compliance with NCAA rules this clinic is open to any and all applicants, limited only by age and number of spaces available.